Predict chromatograms with over 99% accuracy in retention times. Reduce your development time from weeks or months to days. Use DryLabs’ systematic, guided method development process rather than a trial-and-error approach. Test robustness thresholds to eliminate risk of Out-Of-Specification results. The worldwide industry standard for over 25 years, DryLab enables chromatographers in the pharmaceutical, chemical and research industries to easily create fast, robust, high-quality methods. Sign up now for our upcoming course! 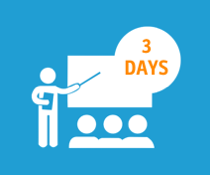 April 8-10, 2019: Don't miss the chance to become a DryLab 4 expert. With our intensive three-day training, you'll master the entire DryLab 4 suite. On the occasion of the launch of a strategic cooperation between Molnár-Institute for Applied Chromatography in Berlin and Professor András Guttman, Pannonian University of Veszprém, the renowned German research institute grants the university access to the DryLab® software it develops. 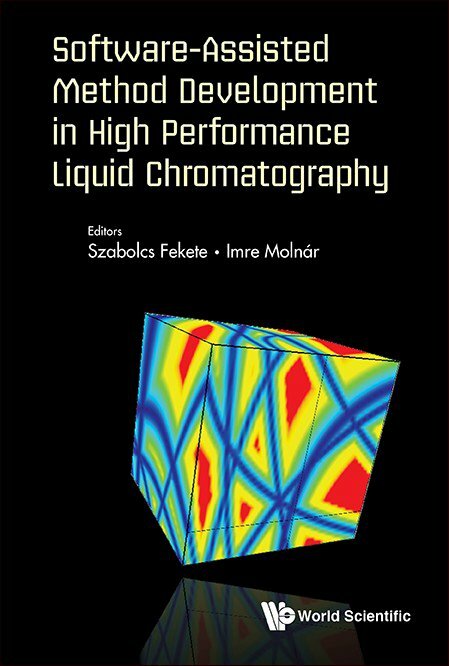 October 2018: Don't miss out on this handbook on the possibilities and most recent developments in chromatographic retention modeling. "Why would I need anything else, if I got the original."